Companion Cube Iron Man Theme There are 2 Reviews. Area and state regulations do not allow the Companion Cube to remain in the hands of Tony Stark. Now you can take your own with you. 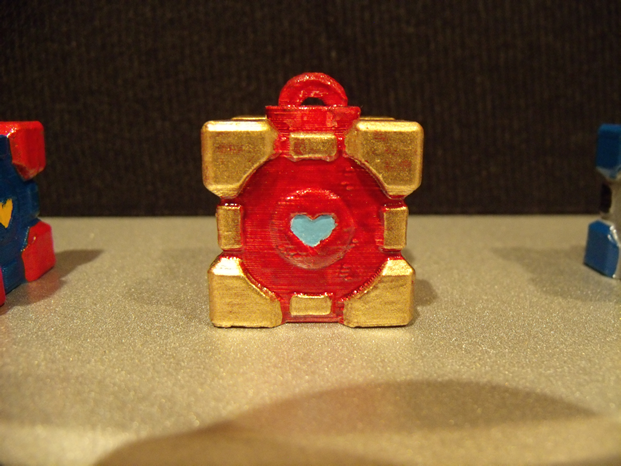 This Iron Man Companion Cube Charm is not an actual Iron Man suit.